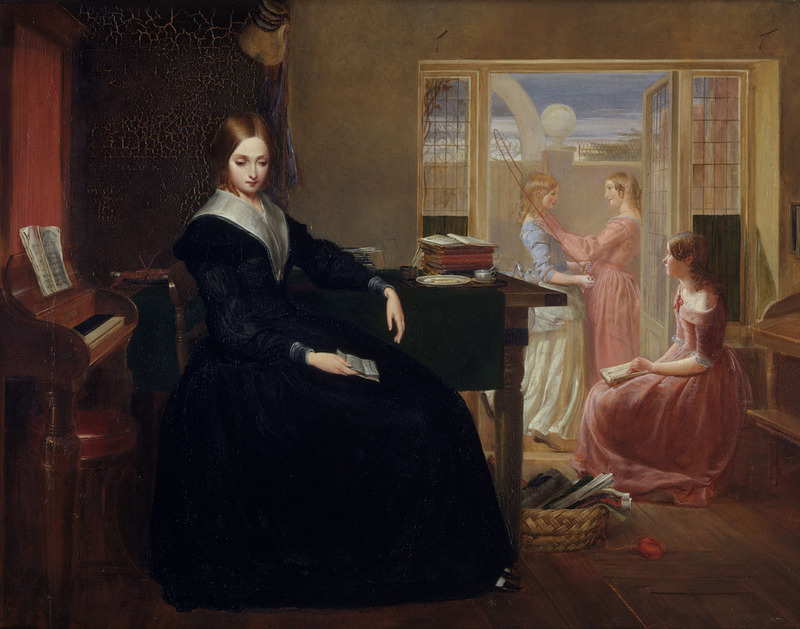 The Governess by Richard Redgrave, 1844. 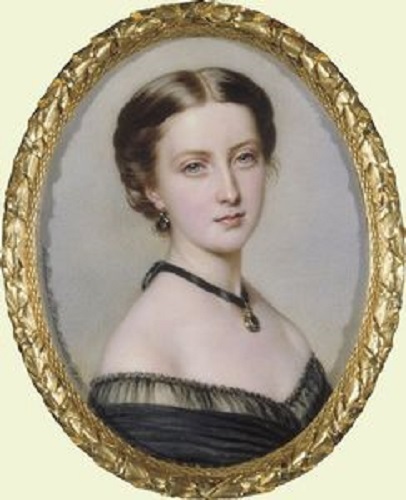 Princess Helena by Anton Hähnisch, 1861. Miniature portraits first appeared in England during the 16th century. 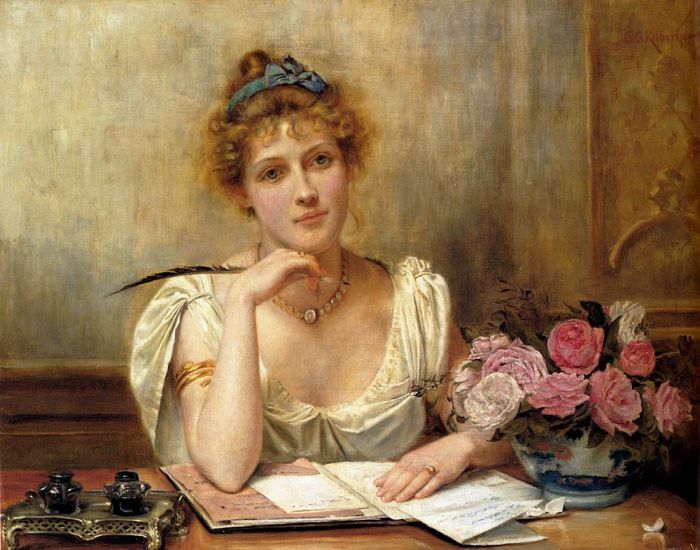 Small, portable, and easily displayed or concealed on one’s person, their popularity flourished – both in life and in literature. 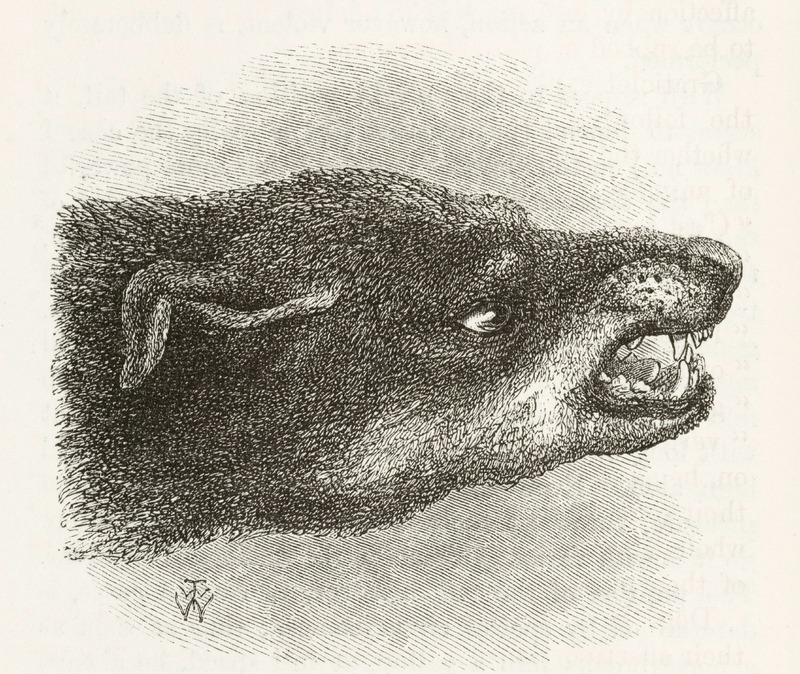 By the 19th century, their presence in romance novels and Gothics was practically de-rigueur.